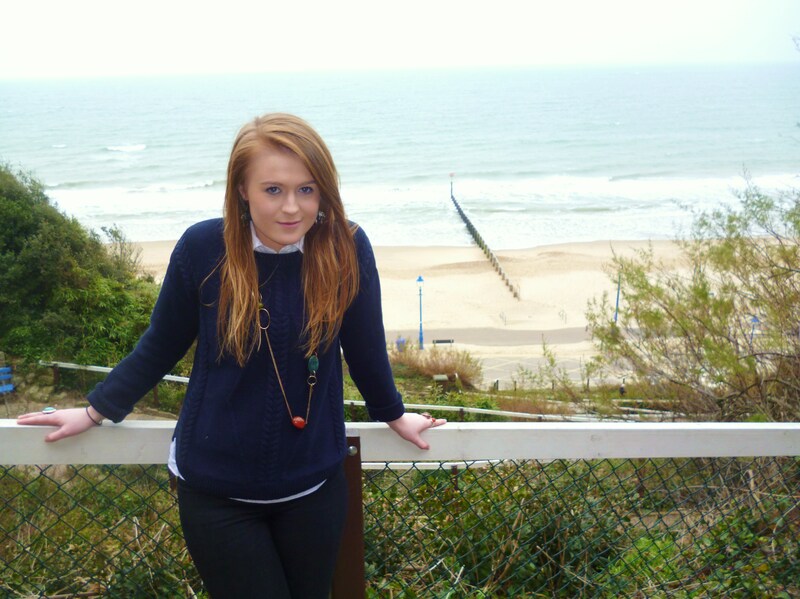 My name is Sarah Redman; I am currently a second year student at Bournemouth University studying BA (Hons) Multimedia Journalism – or BAMMJ to those of you in the know! You can contact me via our blog’s comment section (at the bottom of each article and this page), our Twitter feed @thesarahsblog or email me at thesarahsblog@hotmail.com – please email us if you would like us to feature either you or your product in our blog or for general inquiries. If you are a picture fanatic I also have a personal Tumblr blog Sweeties, Sugar and Sarah – check out my post on it HERE or click on the name to go straight to the blog. Thank you for supporting us, keep reading!